Cannabis entrepreneurs believe they'll be much more likely to win over new users if they can offer an alternative to smoking the product. New beverages and vaporizer devices promise an odourless, discreet and fun experience, once recreational use is legalized. "When I got into this industry in 2014, there was this question of: 'What is the form of how people will be using marijuana?' " says Dooma Wendschuh, co-founder of Belleville, Ont.-based Province Brands, which is developing a beer brewed from cannabis. "Is it going to be a vaporizer pen? Is it going to be a gum or a gummy bear? No one knew." What industry players did know, however, was that decades of warnings about the health risks of cigarettes have pushed smoking out of fashion. "No one does it anymore," Wendschuh says. "Smoking has lost, and beverages are how we like to become altered." Statistics Canada's 2016 Community Health Survey showed that 17 per cent of Canadians smoke, while close to 77 per cent of Canadians drink alcohol. The Province Brands beer is just one of a variety of new cannabis beverages that want a piece of what's been forecast to be a multibillion-dollar market in Canada after legalization. 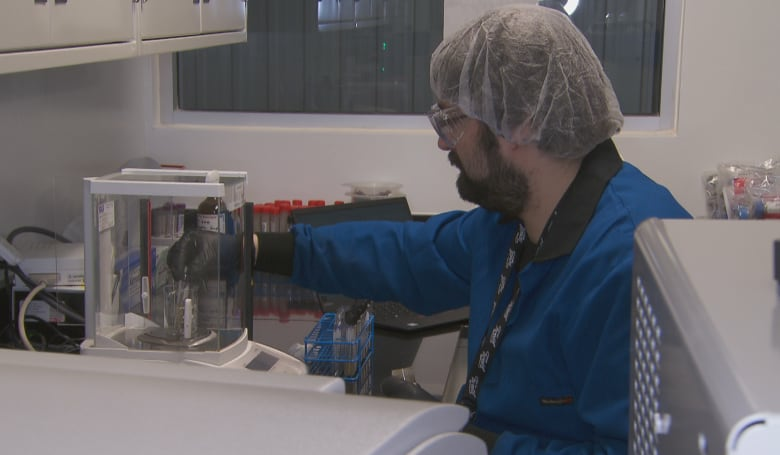 Inside a research lab of the Smith Falls, Ont.-based Canopy Growth, one of the world's largest marijuana companies, scientists are developing cannabis-infused cocktails. "We're going to create a platform of products that will be great for a party and in demand globally," says Canopy CEO Bruce Linton. "We think beverages are going to fit in. They are also socially acceptable, right?" 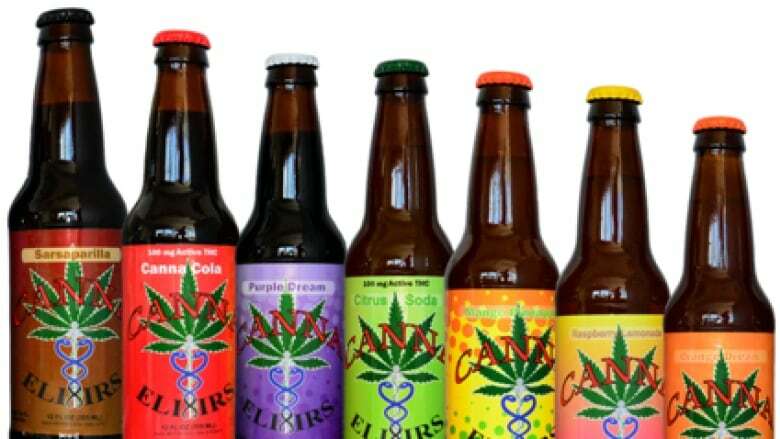 Linton believes that one of the biggest selling points for his cannabis drinks is that, unlike alcohol, cannabis has no calories and would be less likely to cause weight gain. "If I could have a beverage that actually makes me a bit giddy and doesn't give me any calories, I'm feeling pretty good about that choice of a beverage." A vast array of cannabis-infused beverages is available in the U.S., but Linton says he wouldn't consider licensing anything currently on the market. "We've not seen anything that we think actually is a complete product set," he says, explaining his decision to spend money inventing his own product line. Some forecasts predict that cannabis will steal close to 15 to 20 per cent of the alcohol market. Big booze companies are watching the industry's development closely and some are taking a piece of the action for themselves. U.S.-based Constellation Brands, one of the biggest booze companies in the world — purveyor of Corona Beer and Mondavi Wines — invested $245 million in Canopy Growth last year. Consulting firm Deloitte Canada has conducted research on the types of consumers who would use cannabis and what would motivate the choice. A low-calorie high is exactly what a lot of millennials are looking for, according to its findings. 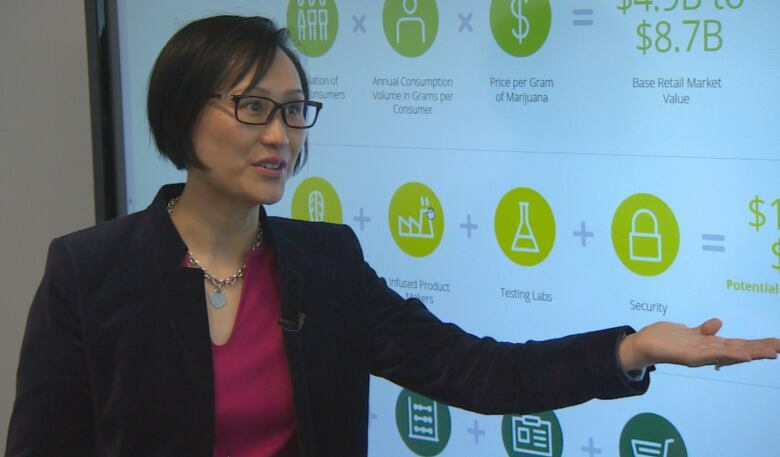 Jennifer Lee, Deloitte's cannabis industry specialist, says producers have been able to remove the chemical in marijuana that tends to give people "the munchies" — the urge to eat anything and everything in sight. She also believes appealing to non-smokers is critical. "The whole concept of smoking still carries a stigma," she says. 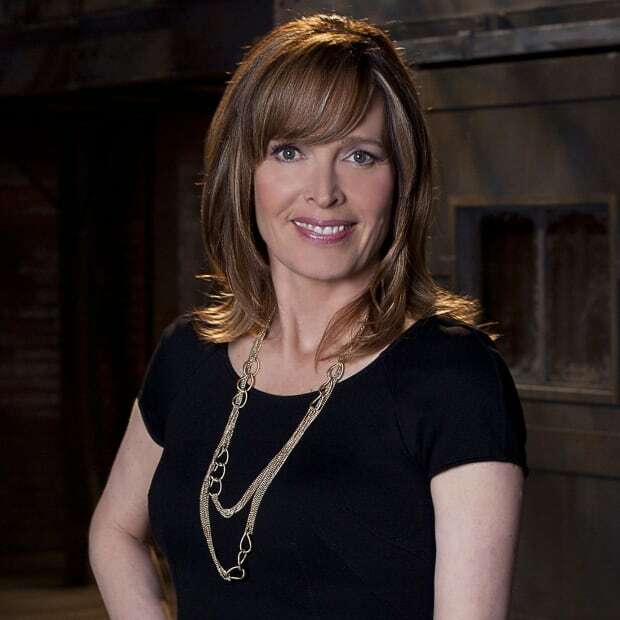 "As the formats change, more and more mainstream customers will start to consume the products." Deloitte forecasts that "smokable" weed will be a $5-billion market in Canada, while related products and services, including beverages, edibles and vapes, will be worth much more — anywhere from $12 to $22 billion by the time the market is fully up and running. No wonder so many companies are rushing to innovate. 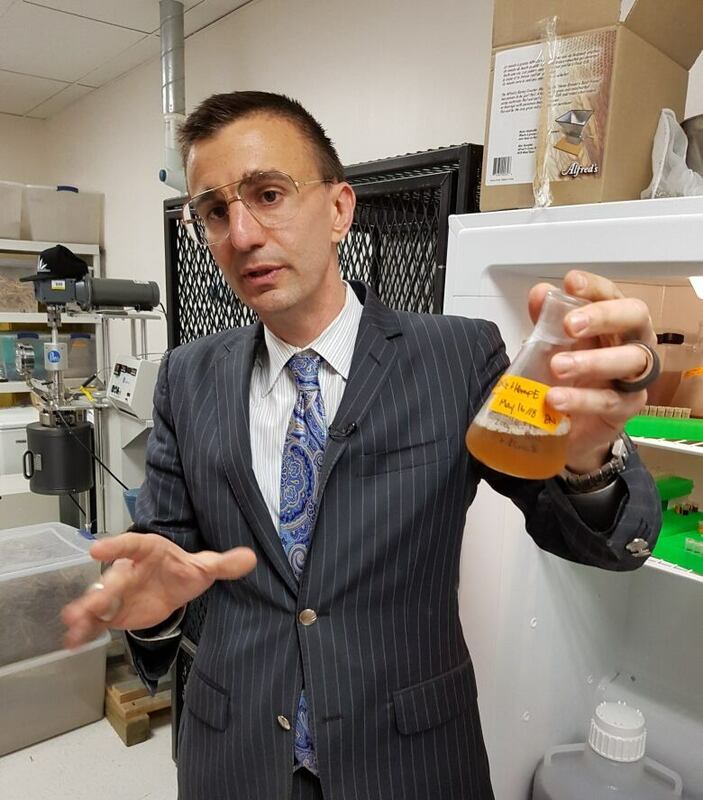 "I think that the protection that comes through government channels, with more rigorous product testing, will give people comfort that they can try the product and not worry about where it came from and whether it's legal or even tested," says Lee. Government regulations will also apply to labelling cannabis beverages with information about the potency of the drinks, likely to be measured in milligrams of THC per serving. Cannabis on your way to work? But if smoking is viewed as distinctly anti-social — requiring users to leave friends behind as they duck outside to indulge their habit in an alleyway — vaping is not exactly welcome either. Cannabis entrepreneurs Dustin and Corey Koffler of Toronto believe they have a solution. 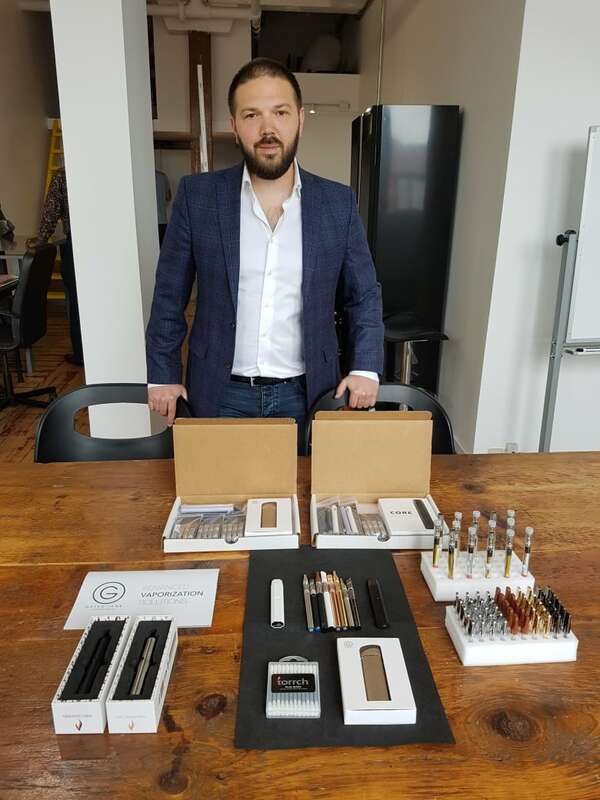 The brothers — grandsons of Shoppers Drug Mart founder Murray Koffler — have designed a line of cannabis vape devices that they describe as "discreet." "A lot of people aren't comfortable going out and vaping in public," says Dustin Koffler, showing off a sleek, pen-shaped device. "This is for somebody who doesn't want other people to know they're vaping cannabis oil. It allows them to have a device that fits in the palm of their hand, that doesn't emit odour or a big cloud." Most discreet is their GT Commuter model — so named because a user could theoretically enjoy some cannabis on their morning commute to work on a bus or train. "We don't recommend that's how you use it," says Koffler, "but it's possible." Then there is the gadget designed for women. It looks like a stylish gold makeup case, but actually contains — and charges — two slim cannabis vape devices. "If your kids happen to look into your purse, they'd never know what this was," says Koffler. The health implications of drinking or vaping cannabis won't be known for years — the products aren't even on the market yet — and the entrepreneurs who spoke to CBC News acknowledge that. "I will never ever stand in front of you and say marijuana is good for you," says Wendschuh, "because unless you have a particular illness that marijuana can treat, I don't believe it is good for you. But I believe it's a lot less harmful for you than alcohol." Interested consumers will have to wait for their cannabis cocktail or beer for now, though. The drug is being legalized in stages and regular weed along with oil will get the OK first. The recreational market is expected to open late this summer. Specialty products won't be allowed on shelves until sometime in 2019 at the earliest.